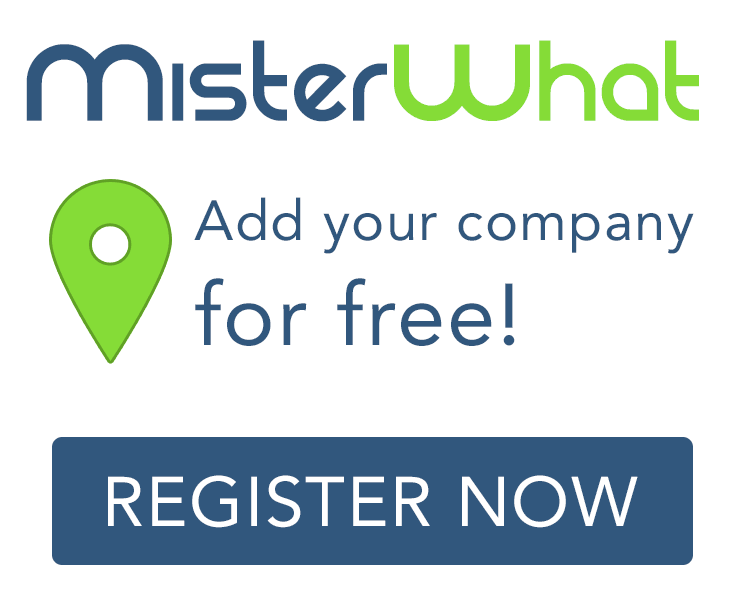 MisterWhat found 1 results for Washers and Dryers Service and Repair in Nashville. Find phone numbers, addresses, maps, postcodes, website, contact details and other useful information. 3108 Suite A Brickdale Ln.